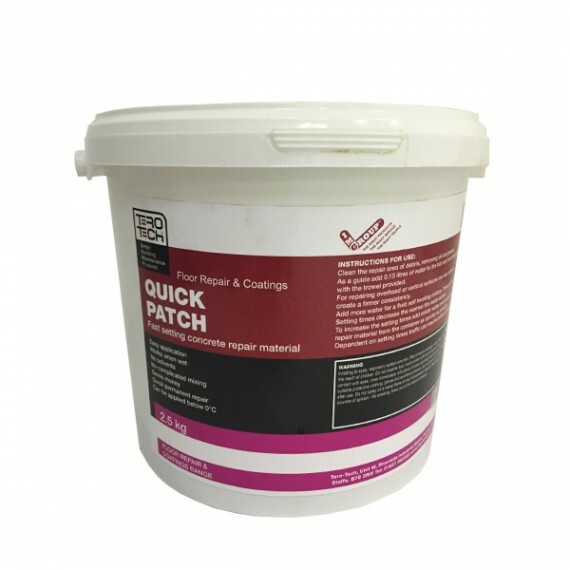 Quick Patch is an amazing floor repair material that sets in minutes and adheres to a wide range of building materials. 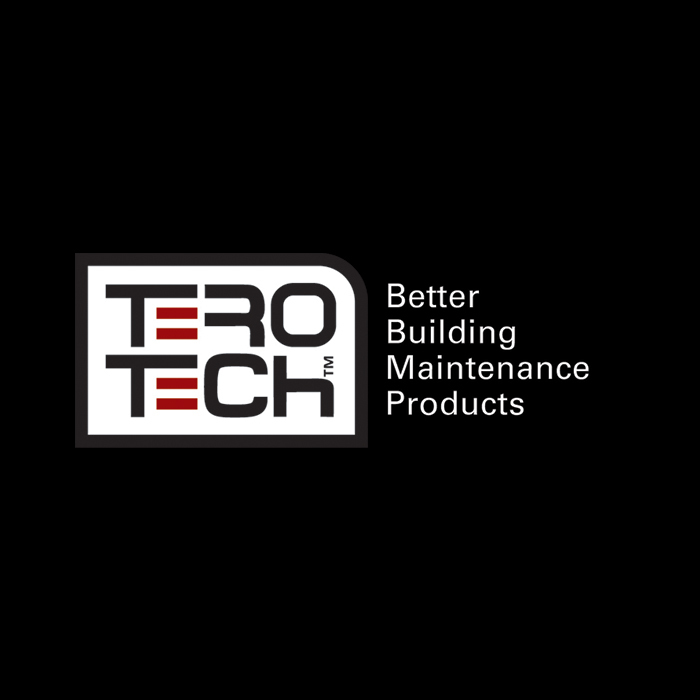 Quick Patch is a single use substrate repair patch for a wide range of building materials including concrete, metal and asphalt. Use Quick Patch to repair crumbling brickwork, loose bolt fixings, posts, cracked floors, trip hazards and ramps. Quick Patch is exceptionally strong and hard wearing and is ready to use after simply mixing with water. Either pour or trowel on Quick Patch and your repair will become permanent in minutes. Or email us about Quick Patch here. How does Quick Patch work? The quantity of water in the mix is not critical meaning this exceptional repair material can be used for many applications. 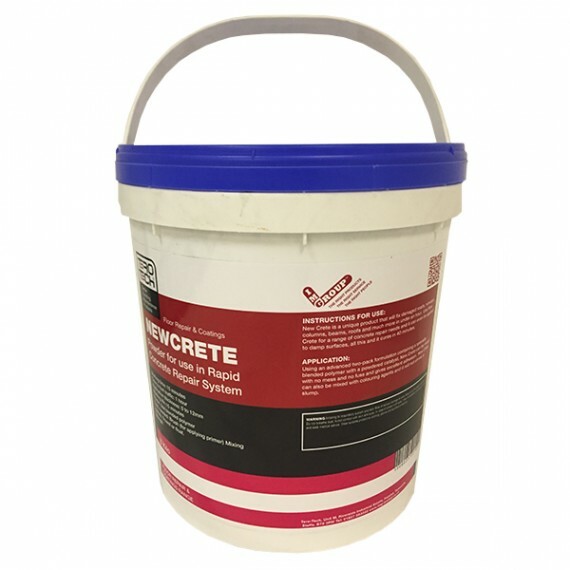 Mix to a firm consistency to repair overhead or vertical surfaces. Pour a more a self levelling fluid mixture into horizontal areas. Trowel to finish. Ideal for repairing ramps or making safe trip hazards in walkways. Key Features and Benefits of Quick Patch? Can be applied in freezing conditions. Just add water and apply. Even works in damp and wet conditions. Either pour or trowel onto area for repair. Setting times can be altered by mixing hotter or colder water, speeding up cure or allowing more time to form a repair dependent on circumstances.